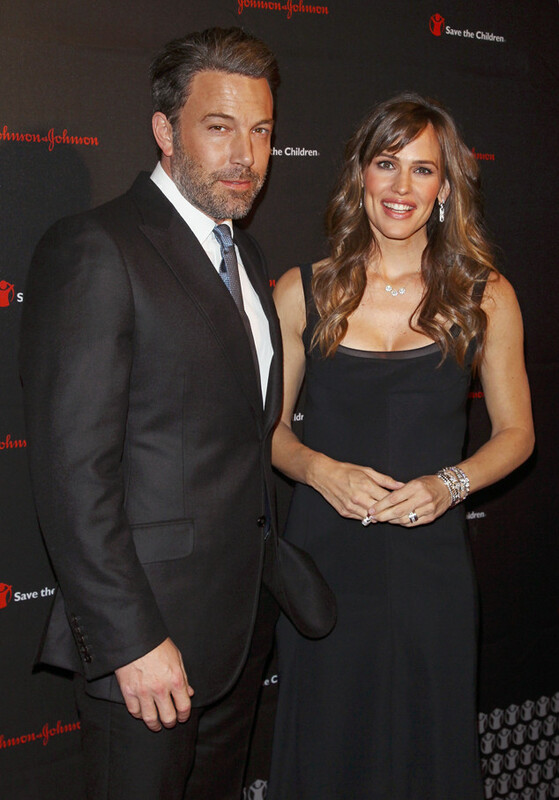 In celeb news just in, Ben Affleck and Jennifer Garner have formally announced they are divorcing. "After much thought and careful consideration, we have made the difficult decision to divorce," the former lovebirds said in a statement to E! News Tuesday. "We go forward with love and friendship for one another and a commitment to co-parenting our children whose privacy we ask to be respected during this difficult time." The 42 year old Oscar winner and the 43 year old actress celebrated their 10th wedding anniversary just yesterday. A source tells E! News that the former couple have been living apart and staying in hotels for the past 10 months as part of a trial separation. Indeed, paparazzi have photographed moving trucks at the couple's family home for months. And finally, the sad news which has been speculated, has been confirmed.